You can add value by providing compelling new technologies to complement your existing surveying, engineering, inspection or underground locating business. In addition, you will be designated a GeoUnderground Reseller offering your clients a simple, elegant, and robust mobile management system for infrastructure location data. Finally, Geospatial’s national marketing and regional sales initiatives will create a steady stream of infrastructure mapping opportunities for the Geospatial Partner team. Access to proprietary pipeline mapping technologies. Mobile GIS capability for internal use and/or resell to clients. Designation as a GeoUnderground Partner Reseller, which provides long-term revenue streams and customer loyalty to your existing and future clients. Technical support and training for data acquisition technologies and GeoUnderground/GIS. National marketing and regional sales. National branding program as a GeoUnderground Partner. The Surveyors Tool Belt Can Grow Without Becoming Heavier. We work with Survey Companies to provide a new dimension of services – the Underground. Our suite of high-accuracy underground mapping tools expands the traditional role of surveyors by elevating the level of deliverables and increasing value to clients. In addition to data collection, clients will find further value in GeoUnderground, an easy and effective way to begin sharing and cataloging the data you collect for your clients. The landscape of underground infrastructure is shifting beneath our feet. Stricter guidelines and accuracy requirements have driven utility locators to alter methods of data collection, but at what cost? We provide private locating companies with a cost-effective solution for providing high-accuracy data collection without the investment in hardware and technology. Moreover, we can provide you with a fully functional GIS tool that can serve as an internal project management system and, most importantly, a crisp delivery method for the critical data you collect for your clients. The design work is done. Construction crews are ready to break ground. What often stands in the way of the first plunge of a shovel? Pipes. We and our partners specialize in identifying and mapping difficult to find underground infrastructure for engineers and construction crews. A single-pipeline can hold up a project where boots on the ground stand restless and project costs soar. Our infrastructure diagnostics can save millions of dollars in design and redesign costs through comprehensive pipeline mapping solutions. 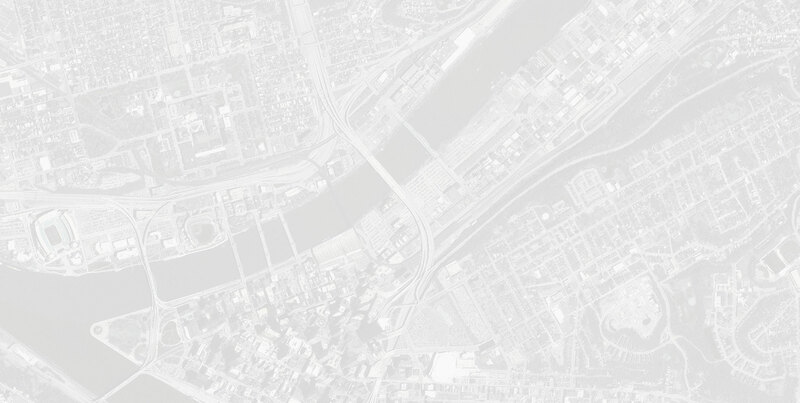 In addition to data collection, engineers will find further value in GeoUnderground, an easy and effective way to provide an enterprise grade, mobile GIS platform in a true SaaS model to all of your customers for one low monthly payment. 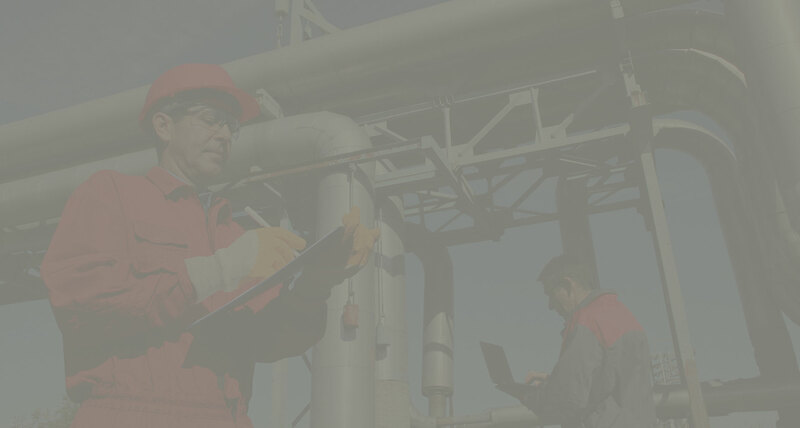 Pipeline inspection services are an integral component of any project. Your clients rely on the quality data you deliver, but it doesn’t have to stop there. We partner with inspection companies to provide geo-referenced reports that add value, not just during construction, but also throughout the life of the infrastructure. Geo-Docs, a component of GeoUnderground, is a platform allowing for real-time document sharing, editing and data management on an interactive map. Geo-Docs stores, shares and manages geo-referenced video, photos, schedules, inspection documents, forms and any other information needed to successfully complete your construction project from any mobile device. No one understands the underground better than the service companies that install, maintain, and inspect the infrastructure we rely on every day. We aim to enhance your services by providing a suite of mapping and data management tools available at your fingertips. In many cases, gaining access to pipelines is cost-preventative and restricts the gathering of critical data. Adding mapping data to your list of services will substantially increase your client’s value-per-dollar-spent by providing complete solutions every time your work is performed. To complement your data acquisition services, you will be able to deliver the information through GeoUnderground, an easy and effective way to share and catalog project data for your clients, staff, and partners. Flying is expensive. There’s no way around it, but you can maximize the value of your time spent in the air. Our proprietary sensors and processing software enables you to include pipeline mapping and leak detection services to greatly increase your gross revenue per flight hour. Our National Sales programs will drive market share to allow you to more fully utilize your aircraft with minimal modifications to your existing data collection process.